The foods was so nice and delicious. My family enjoy the meal so yummy and staff is friendly. The ice cream very delicious. 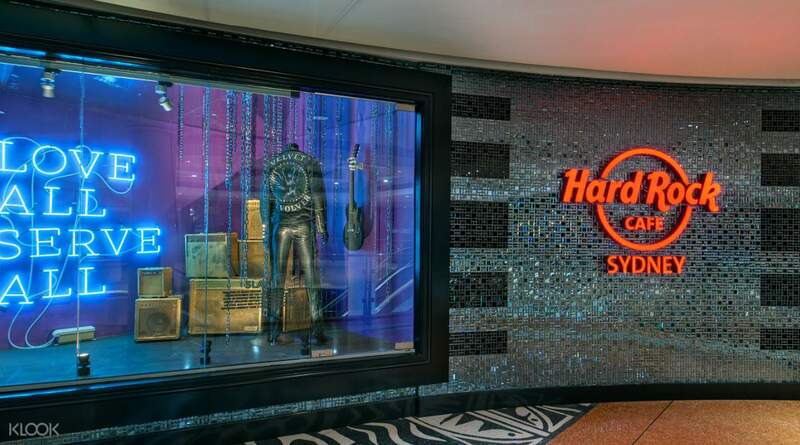 Thanks hard rock sydney and klook. 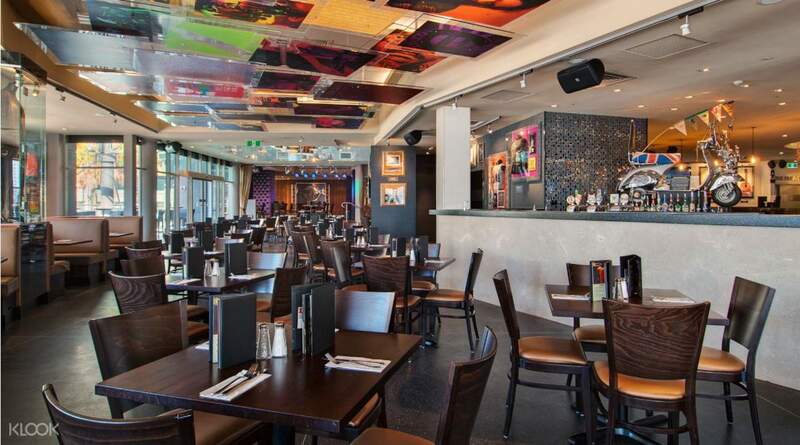 Enjoy a meal at the famous Hard Rock Cafe in Sydney, located right in the heart of Darling Harbour. Take a break from exploring the nearby spots, such as the Sea Life Aquarium or Madame Tussauds, and dig into a 2 or 3 course meal! Enjoy great views of the dazzling harbor as you enjoy your meal and reenergize yourself to keep discovering all that Sydney has to offer! Reservation easily & flexible get seat. Nice environment & staff was friendly! 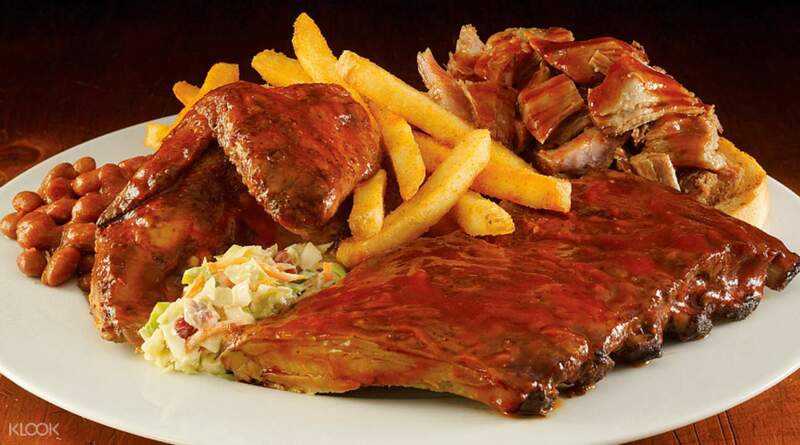 Perfect sharing meal by purchase 4 Platinum Rock Set for family 7 adult with add on order 1 ala cart & 3 drinks. Love the dessert! Reservation easily & flexible get seat. Nice environment & staff was friendly! 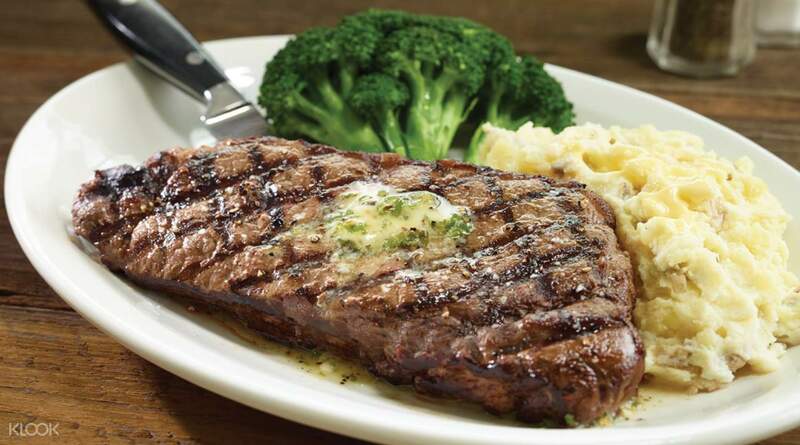 Perfect sharing meal by purchase 4 Platinum Rock Set for family 7 adult with add on order 1 ala cart & 3 drinks. Love the dessert! Good deal with tasty food and refillable drinks. Restaurant is located at Darling Harbour near ICC. Good deal with tasty food and refillable drinks. 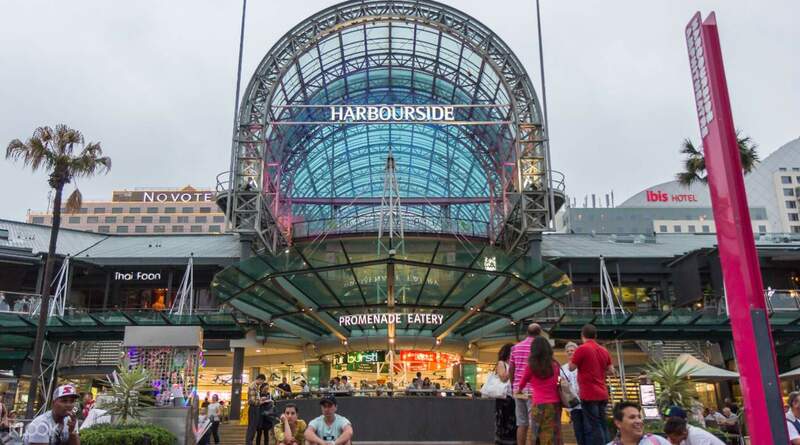 Restaurant is located at Darling Harbour near ICC. The Platinum Rock Menu Meal was really worth the price I paid! It was delicious and the serving was good for two persons. Special thanks to the chef, the manager and the waitress for making our lunch at Hard Rock Cafe memorable! The manager and the waitress (Ms. Brazil) were very accommodating and even engaged us in a lively conversation. We will definitely come back when we have the chance to visit Sydney again! The Platinum Rock Menu Meal was really worth the price I paid! It was delicious and the serving was good for two persons. Special thanks to the chef, the manager and the waitress for making our lunch at Hard Rock Cafe memorable! The manager and the waitress (Ms. Brazil) were very accommodating and even engaged us in a lively conversation. We will definitely come back when we have the chance to visit Sydney again! The foods was so nice and delicious. My family enjoy the meal so yummy and staff is friendly. The ice cream very delicious. Thanks hard rock sydney and klook. The foods was so nice and delicious. My family enjoy the meal so yummy and staff is friendly. The ice cream very delicious. Thanks hard rock sydney and klook. Great experience! One platinum serving can actually serve 2-3 persons. I’m glad we bought this package. Great experience! One platinum serving can actually serve 2-3 persons. I’m glad we bought this package. The Platinum set is already good for 2 people I think but I was just on my own..oh well. Food was amazing and servers too especially Isabela. I was even able to take home my leftovers cuz the portioning is just so huge! The Platinum set is already good for 2 people I think but I was just on my own..oh well. Food was amazing and servers too especially Isabela. I was even able to take home my leftovers cuz the portioning is just so huge!